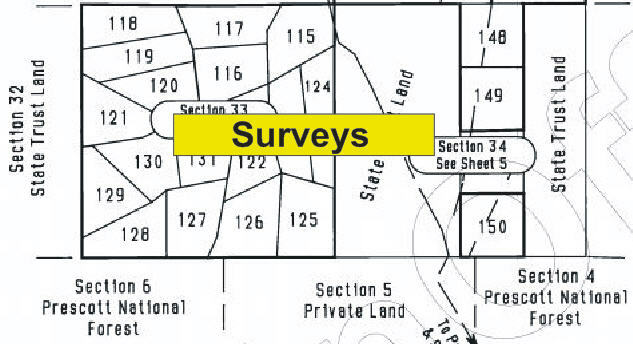 The area I cover was developed as non-subdivisions of 36 acres or more. There are around 1,800 lots that were originally 36 acres or more in Juniper Mountain Ranches, Shadow Rock Ranch and Sierra Verde Ranch west of Seligman. The purpose of this article is to provide Frequently Asked Questions or FAQs [pronounce FACTS] about the area near Seligman, Arizona. Many of the properties here would possibly be a good Bug Out Place. In many places there are no homes in full sections of private land. Many sections have three or less cabins or homes on them. This area is REMOTE. Seligman is a tiny town of less than 500 people. There are no supermarkets here. 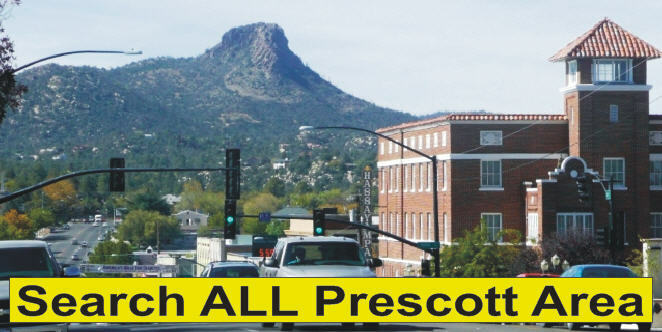 The closest cities with supermarkets, hospitals and other common resources are Flagstaff, Kingman and Prescott. Some lots may be as much as 40 miles from Seligman, much of which is accessible by miles of dirt road. These properties, that I often refer to as “Bug-out Places” have varied uses including recreational activities like hunting, ATVing, camping, backpacking, horseback riding and four-wheeling. I did not mention fishing because there are no places to fish in the area. There are also agricultural uses such as gardening, raising cattle, horses, goats and other livestock. Sometimes — Some Sellers may be willing to carry a note. and possibly a premium of 10% (like points on a mortgage). Expect financing on a balloon note. — frequently 3 to 5 years! Let me know if you want on-the-grid power, I can help! Solar — Lots of options for this. Get expert help! Motor generator — May be the way to go if you are not a full-time resident. Wind — sometimes it blows and sometimes it doesn’t! How much does hauled water cost? Get a quote! Where do I get water to haul myself? Mostly unnamed and marked sometimes. What types of Septic Systems are used? Are there Lots with Improvements? 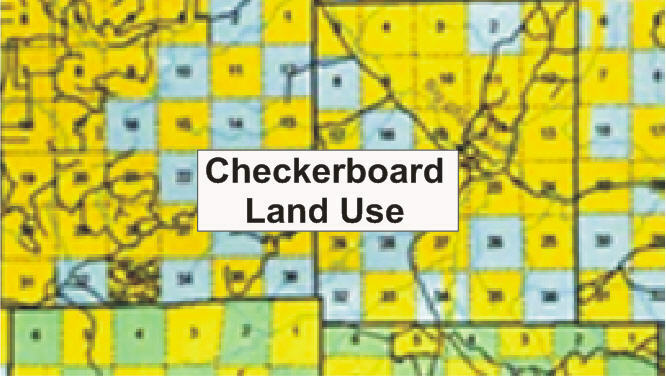 There is LOTS of OPEN SPACE because of the checkerboard land use. Most of the open space is because Arizona State Trust Land is checkerboarded with the private land. The Prescott National Forest is closeby and is checkerboarded with the Yavapai Ranch. I hope you have found these Frequently Asked Questions, FAQs useful.